Lightfusion uses state-of-the-art LED's with near infrared and red light to energise the skin cells, increase blood flow and stimulate the production of collagen and elastin for optimal skin rejuvenation. 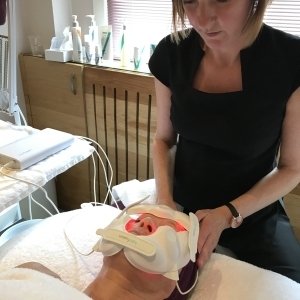 LED light therapy leaves your skin visibly plumper and more radiant after just one treatment, whilst stimulating cellular activity beneath the surface of the skin to create a healthy, long lasting effect. Lightfusion is a safe and effective non-invasive treatment. 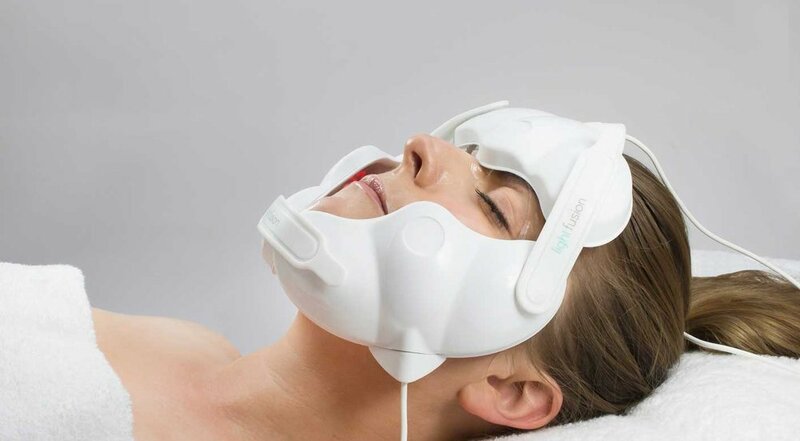 Unlike other traditional LED systems that surround and the face, Lightfusion is a device specifically designed not to cover the eyes or feel heavy on the skin therefore delivering a safe and comfortable photo facial.